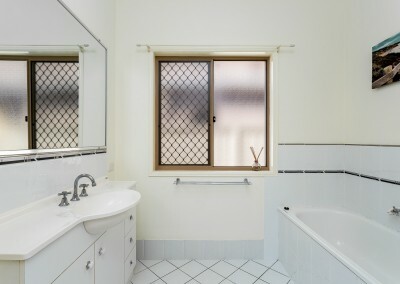 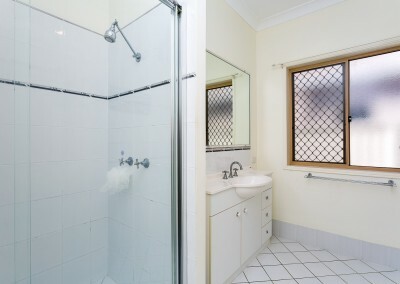 This was our client’s second investment property purchase. 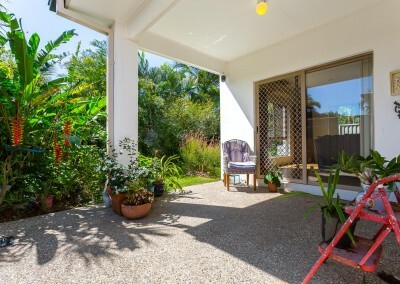 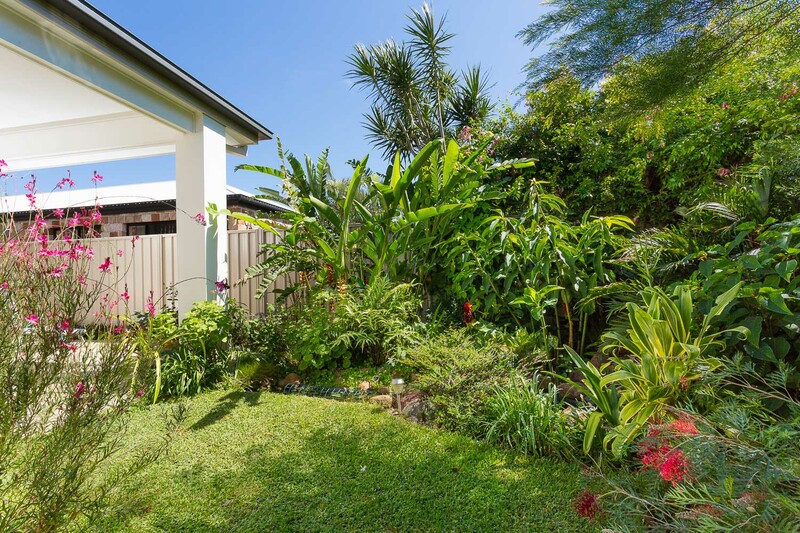 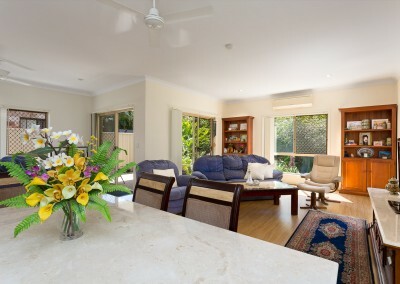 Based in Timor and originally from Melbourne the client was using the equity in his first investment property to fund the purchase of this property. 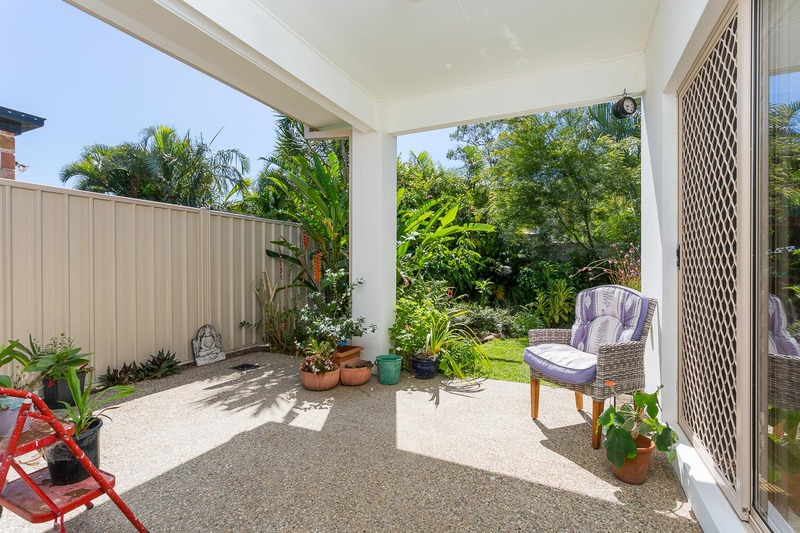 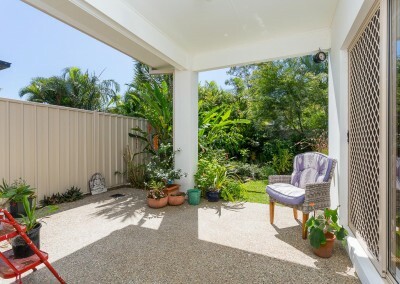 We spent almost a week negotiating with the selling agent to get our clients an excellent outcome in one of Redcliffe’s most prestigious pockets on the border of Newport. 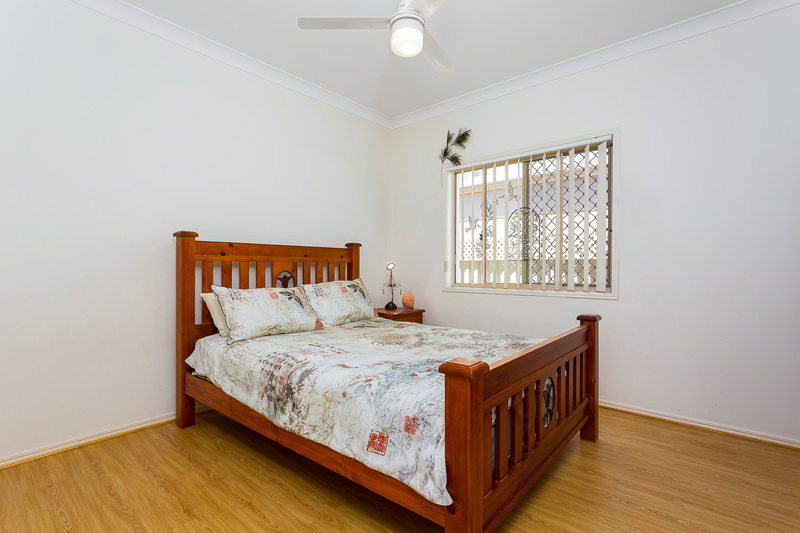 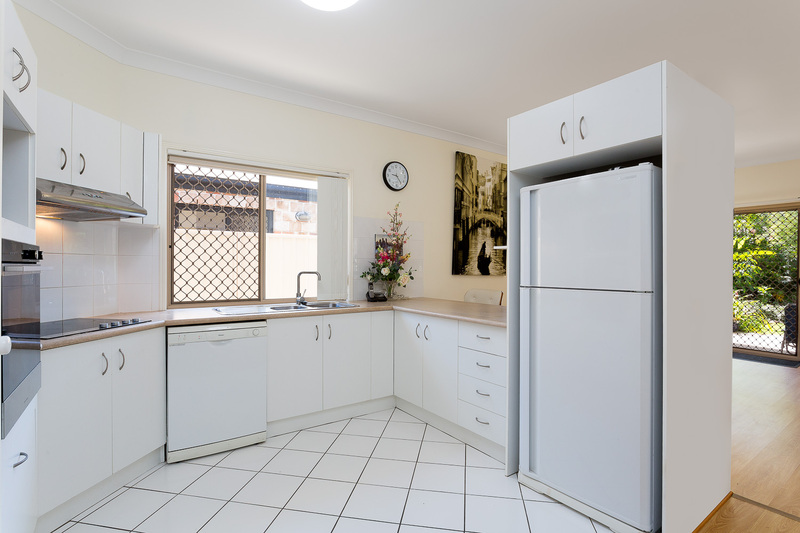 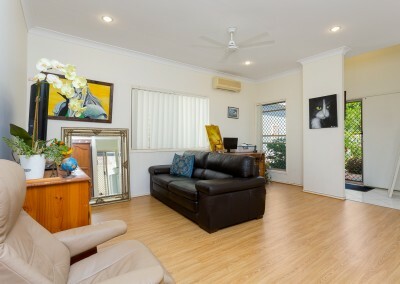 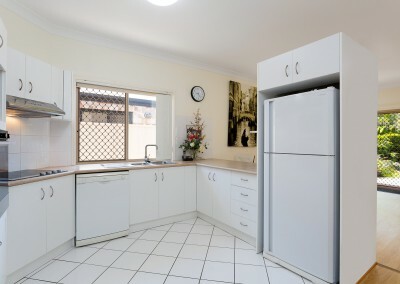 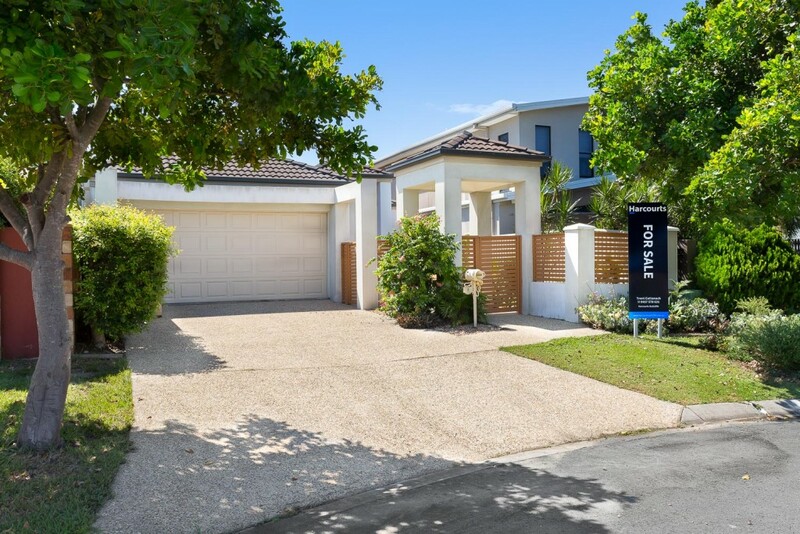 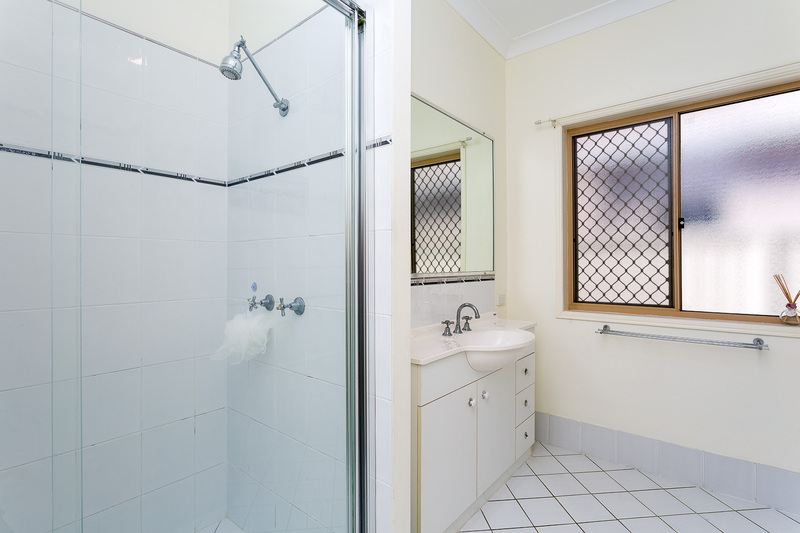 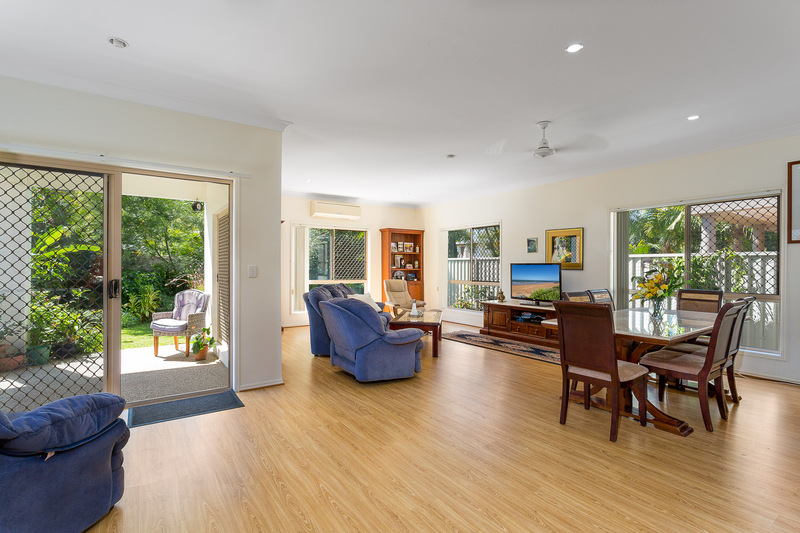 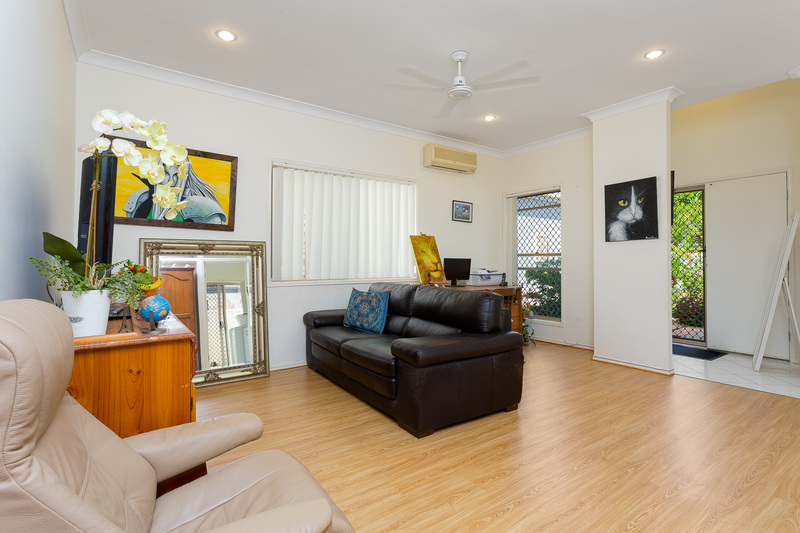 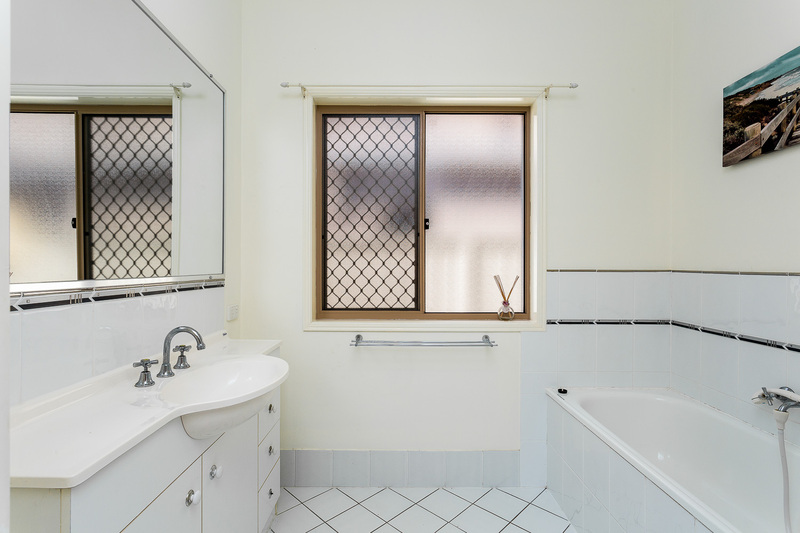 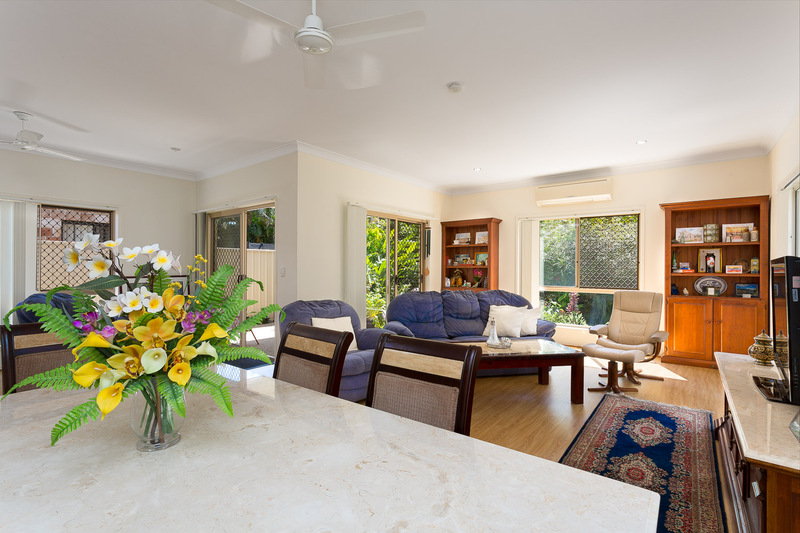 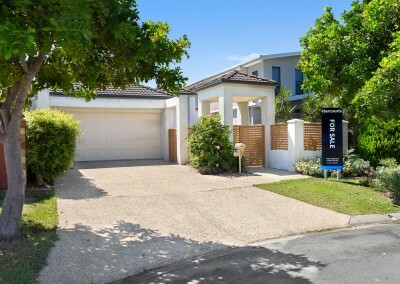 Before the property settled the property manager ran an open home to source a tenant and has secured tenants at $460pw reflecting a gross yield of 4.93% with tenants moving in 4 days after settlement.